24 September is Heritage Day, and a Public Holiday in South Africa. 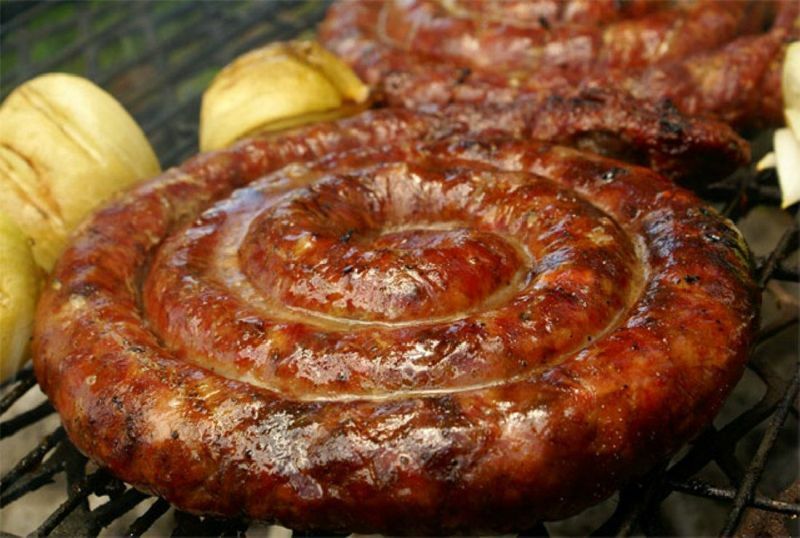 It has become an annual day of celebration and is also known as National Braai Day. Whether you call it Chisa Nyama, Braai or Ukosa – we as South Africans celebrate with family, friends, visitors (and sometimes strangers) love gathering around an open fire whilst preparing a feast in unity and to share a heritage that is quintessentially South African. So in the spirit of Heritage Day and National Braai Day – find yourself a braai and celebrate. If you don’t have your own braai, try one of these public braai places in the Cape and invite some friends to enjoy the fire and coals with you. Remember that most public braai areas do not provide ALL aspects of your braai so do bring a braai grid, wood and firelighters (don’t forget the matches!) along with your braai feast, crockery, cutlery and accompaniments. ** Please note that Silvermine Braai Areas have not re-opened following the March 2015 fires. Walking in Silvermine East is open but Silvermine West and the Braai areas near the reservoir remain closed until further notice. 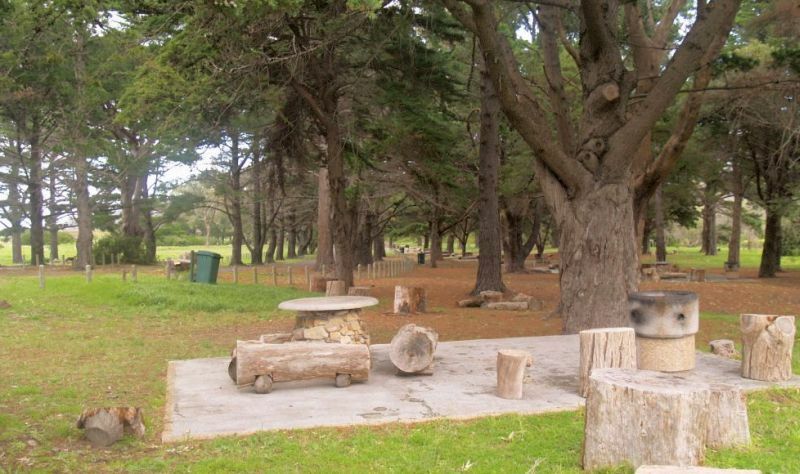 There are 2 sections with demarcated braai areas within the Cape of Good Hope Reserve. 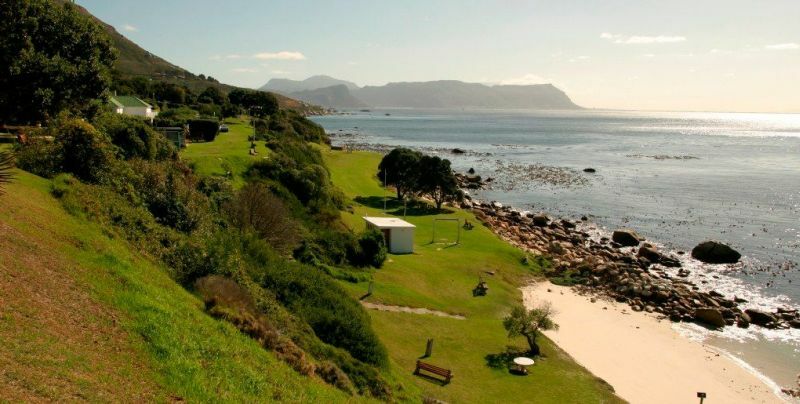 Both have beaches, tidal pools, grassy picnic areas and braai spaces. Both areas are worth the drive for the views alone but you can’t beat the combination of ocean views, rugged rocks and the rich natural heritage of flora and fauna in the Table Mountain National Park reserve at spring-time! Baboons are common visitors to the braai areas, please take care of your food and do not feed the baboons! 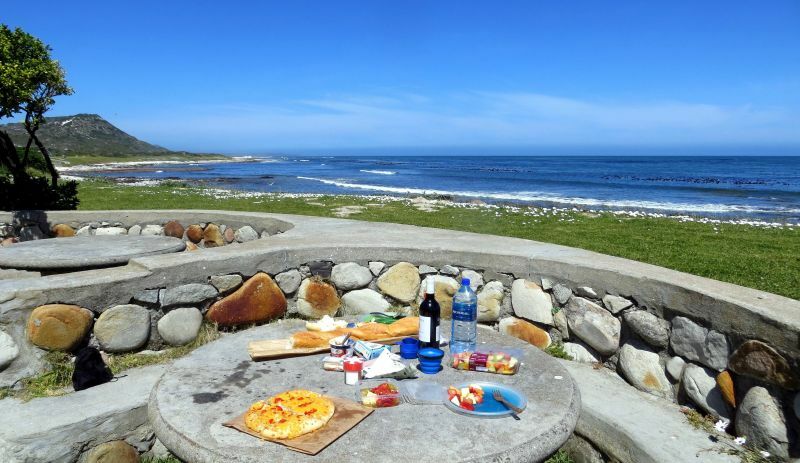 Just 45 minutes outside of Cape Town on the way to the Cape of Good Hope, in Scarborough – Perdekloof also offers good shade combined with a sense of “getting away from it all”. There are concrete tables and benches and ample braai facilities, but you need to bring your own wood and grids. No portable braais or gas braais allowed. Just next door is Wildeschutsbrand: another well looked after braai spot with many concrete tables and benches at your disposal. This section has recently reopened to the public following the march 2015 fire that caused the area to close temporarily. 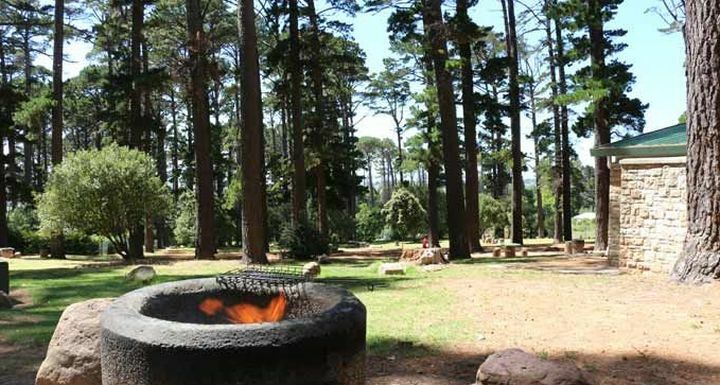 Tokai forest picnic area has always been a popular braai spot due to the space and the tall pine trees that offer welcome shade. Cost: R20 Adult; R10 Children and R20 per vehicle. This is an excellent spot for the whole family, there’s a tidal pool for the children, fantastic snorkelling on calm days and a boat launching slipway. Portable and gas braais are welcome. 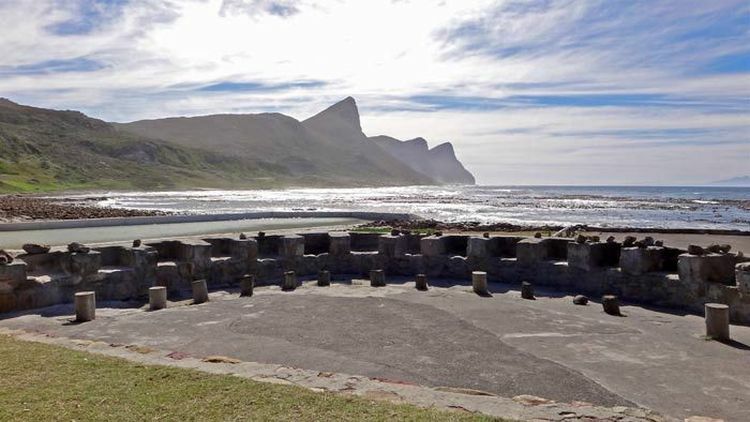 This spectacular recreational area is approximately 5km south of Simon’s Town on the road towards Cape Point and has everything from grass banks, boulders, sandy beaches and a sheltered cove! Soetwater means “sweet water” and is situated on a beautiful narrow strip of land between the sea and Slangkop mountain in Kommetjie. It’s a wild stretch of sand and sea with a safe tidal pool for swimming. The Day visitor braai area is adjacent to the tidal pool and there are demarcated braai facilities, but you need to bring your own wood and grids. Please note that no alcohol is permitted at Soetwater. 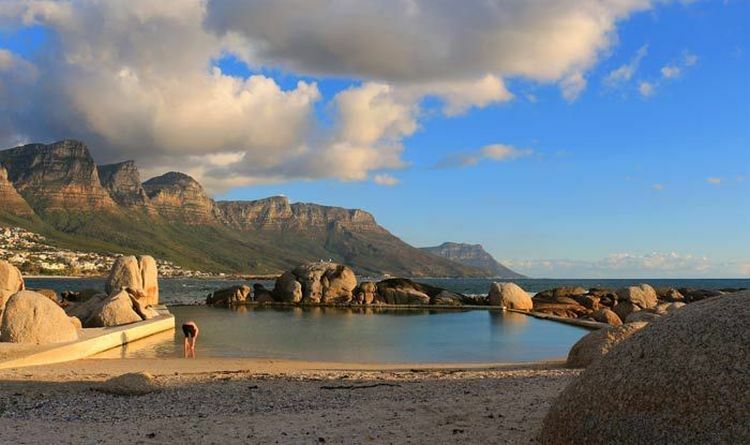 Between Clifton’s Fourth Beach and Glen Beach in Camps Bay, is a beautiful scenic lookout point that is also a public braai and picnic site, with a tidal pool that’s perfect for a dip on a hot day. This open stretch of coastline has great views of the twelve apostle mountain range and Camps Bay and is also a great free diving spot with awesome sunsets! Beware the SE wind though. 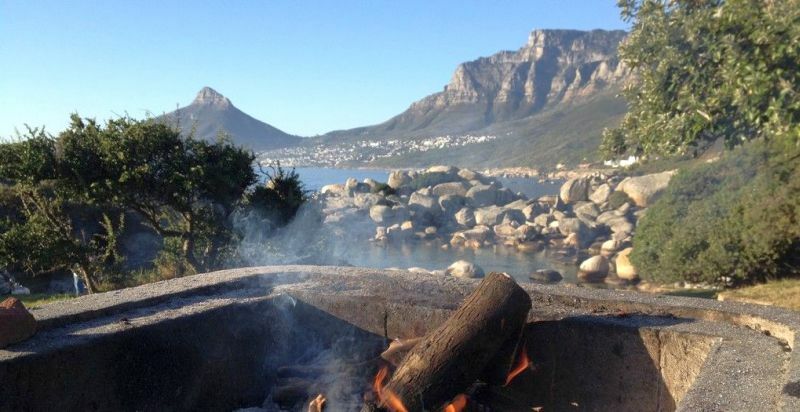 Amidst the coves and little white beaches on the Atlantic Seaboard drive from Camp’s Bay to Hout Bay, there is one secret gem that is accessible and allows you to braai! That’s right Oudekraal has over 40 braai areas (although most don’t have grids) but the setting is magnificent with huge boulders and old Milkwood Trees which provide protection from the SE Wind. The waters are clear for snorkelling and it’s an ideal family venue. 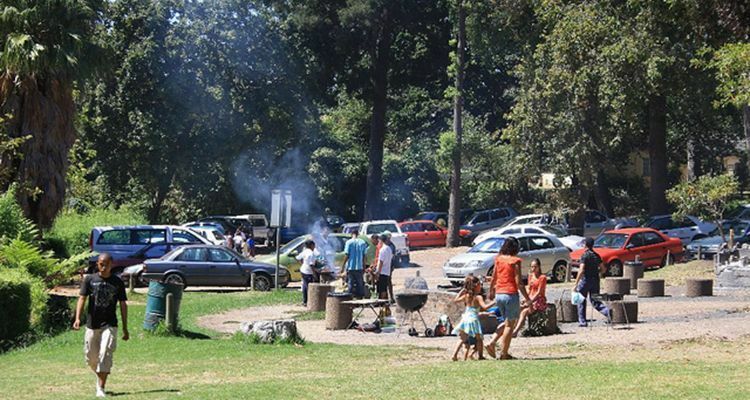 Oudekraal is very popular on public holidays like Heritage Day, so we recommend arriving early to get a braai spot. With several free braai areas and picnic spots, tons of space and large rolling green lawns for sitting or playing, Wynberg Park is an old favourite for Capetonians. Add a fully equipped kiddies’ play area with slides and a jungle gym, this is one great location for your heritage braai get together. The natural beauty of Newlands forest is a delightful suburban escape into nature for Cape Town city dwellers. 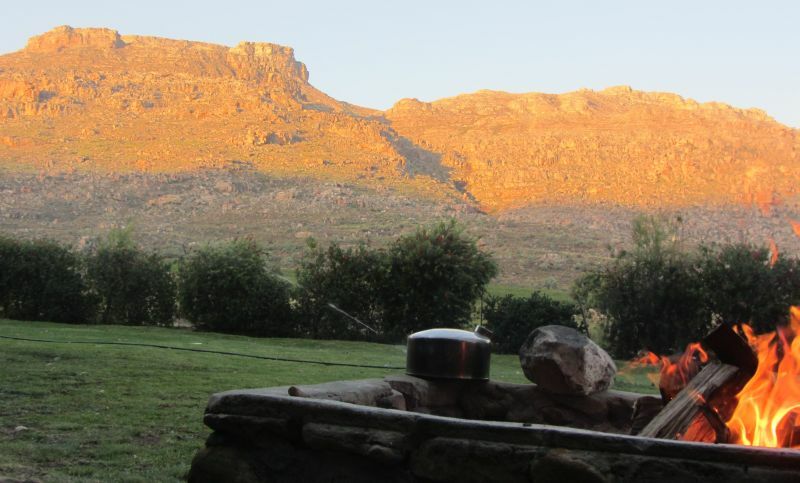 Woodlands and hiking trails leave from the braai area. Bring your own portable braai or use one of the built-in braai pits. There are many secluded spots for privacy from other braai-ers. This entry was posted in Cause, Entertainment, Holidays and Special events and tagged bordjiesdrif braai area, Braai Cape Point, Braai Day Cape Town, buffelsbay braai area, Heritage Day, Maiden's Cove braai Area, Miller's Point Braai area, National braai day, Newlands Forest Braai Area, Oudekraal braai area, Perdekloof braai area, Soetwater Recreational Area - braai spot, Tokai Forest Braai Area, Wynberg Park braai area. Bookmark the permalink.